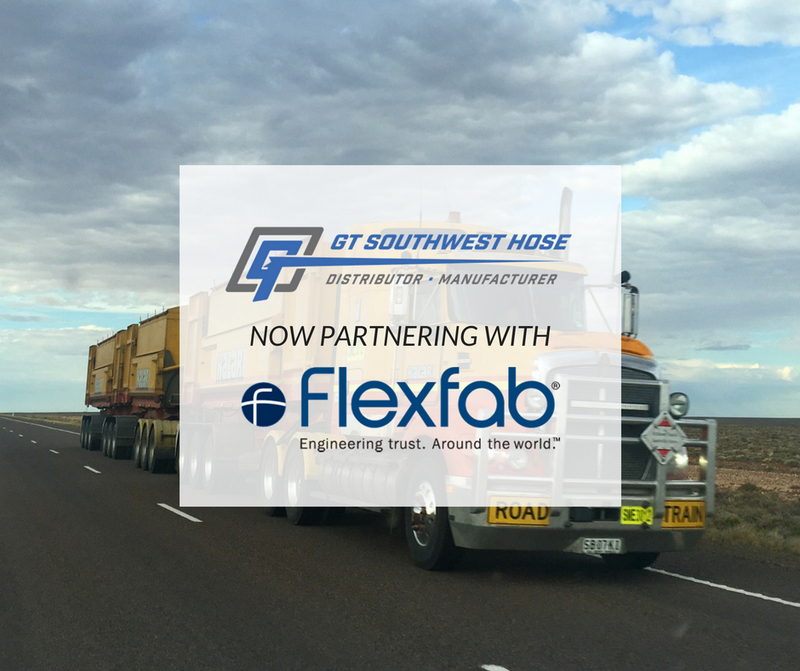 Dallas, TX – GT Southwest Hose announces new supplier partnership with FlexFab. The Michigan-based company manufactures silicone hoses, tubing, ducting, and electronic components. Flexfab will supply GT Southwest Hose with their world-class silicone hose products. “We’re excited to partner with FlexFab because we share the same values of providing quality products and services to exceed customer’s expectations,” said GT Southwest Hose General Manager Mike Carothers. As an established distributor and manufacture of a variety of custom and stock hoses GT Southwest Hose looks to expand their silicone hose and accessories line with the FlexFab partnership to help serve the heavy truck and automotive industries currently being served. “Our customers come first so we are proud of the fact that this is another way we can help supply and support them moving forward,” added Carothers. Established in 1965 and headquartered in Dallas, TX, GT Southwest Hose is a leading fabricator of custom stainless-steel metal hoses and top-tier supplier of hydraulic, pneumatic, and hose accessories in the North Texas area. GT Southwest Hose is a proud NAHAD member with Hose Safety Institute certified experts. For more information visit www.gtsouthwest.com. Flexfab is headquartered in Hastings, Michigan and manufactures silicone hoses, tubing, ducting, and electronic components. Flexfab’s proprietary process of compounding, calendering, extruding, molding, and bonding silicone rubber, organic rubber, and reinforcing materials makes their products world-class. For more information visit www.flexfab.com.